Like Twelve Sky, Twelve Sky 2 is an adrenaline-pumping Massively Multiplayer Online Role-Playing Game (MMORPG) based on an oriental fantasy theme of ancient China. Offering a uniquely intense and addictive faction vs. faction based gaming system, Twelve Sky 2 is filled with battle and action which is bound to satisfy all the PvP needs of veteran and new players alike. Players may choose from any of the three classes of each faction, then develop their skills, sharpen their weapons and refine their armor to produce a character fit for battle against the other Factions. In the near future, the world`s industrial infrastructure has been severely hampered by global shortages of oil. With the slowing pace of business and progress, all eyes are on a remote island, where an amazing new natural resource has been discovered: Mittron. You will carry out missions that the OMD government assigns to you at the different Stations you work out of. Whether you`re chasing down HUVs, delivering doughnuts or smoking other drivers in the Battle Zone, your skills as a driver will determine your success on Mittron Island. Innovative new concept , that’s what made Magic World Online distinguish itself above other titles. This game is the first MMORPG to integrate in-game video chat system and official robot system. They are all for the pursuit of gameplay and giving players more time to enjoy real-time community with their hands freed from repetitive grinding job. The game world is set in a distant magic land, the Dynasty and the Empire, namely Humans two opposing camps once invited a catastrophic abuse of Gods Dominant Sword, a divine magic sword for the sealing of destructive Devils. On the edge of extinction, the sinful and helpless Humans have no choice but to try desperately to sink their differences and find the way out. For Humans ultimate fate, is there any underlying twist and turn left? That’s what players will experience in this game, which includes fantasy, bravery, love, loyalty, friendship and betrayal through various exciting innovative game systems. 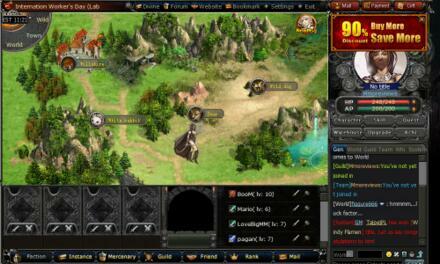 Dragon’s Call is a 2D browser-based, turn-based,fantasy MMORPG, developed by Everdream Studio for internet browsers. Equip your character with a variety of weapons and use skills and magical abilities to travel through mysterious lands. When working in different places, you’ll obtain corresponding reputation rewards, as well as certain amounts of EXP and gold. And when your reputation reaches a certain level, you can also get preferential treatment and unexpected surprises accordingly. 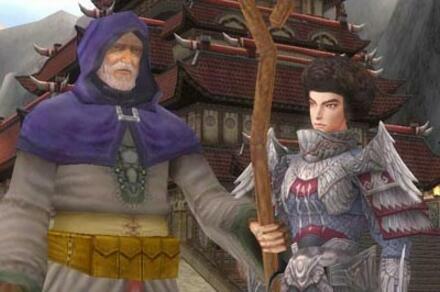 Dekaron is a F2P Fantasy MMORPG for Windows, published by Nexon. Dekaron is a free to play fantasy-based MMO RPG set in a realm where evil from the Abyss once more threatens the lands of men as the dark lord Karon threatens to once more break the seals that imprison him and lead his hordes to the ultimate extinction of the human race. The game allows players to choose from a wide variety of classes and has a rich and detailed lore background to create an immersive world for players to explore. 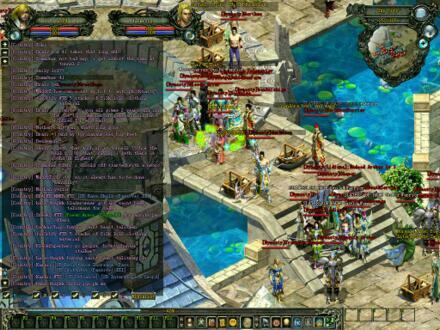 The game is packed full of stock MMORPG features as well as a number of unique elements. Mabinogi is a fantasy MMORPG teeming with exciting opportunity and adventure! * Mabinogi's 2.0 real-time combat system puts you in command of combination attacks, defensive skills, counter-attacks, and special moves! All combat skills are interrelated: you MUST read your opponent's moves and react accordingly to master the art of Mabinogi combat! * Easy to use, difficult to master! The combat system is very intuitively designed for players of all levels. For some extra assistance, you can just utilize the auto-combat mode to help manage your battles. Eternal Saga is a browser-based free-to-play MMORPG developed by Reality Squared Games, where you have to save the world from a demon invasion. Players will be able to explore new worlds, join up with their friends, and build a unique and powerful set of skills as they fight powerful enemies. The game offers three different classes which players can choose for their adventures: Hunter, Warrior and Mage. The Hunter wields a bow and is an expert of ranged combat with high critical damage. The warrior wields a sword and is good at melee combat and defense. The Mage wields a staff and uses its knowledge of the elements to launch powerful magic attacks. 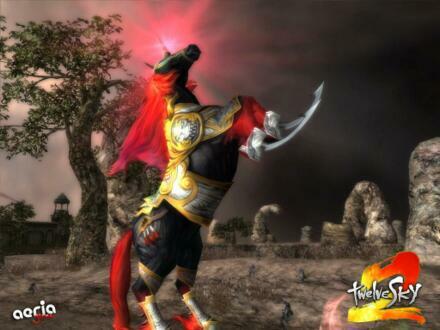 Knight’s Fable is a browser Free to Play MMO RPG game, developed by R2Games and YOUZU Games Hongkong Limited. Knights Fable is a classic point-and-click MMORPG that focuses on players building up their hero by earning and unlocking various items and gear whilst levelling up their character to make them a strong as possible. Players are able to collect and control various beasts to accompany them in battle and explore a wide selection of different game features such as PVP, quest-based activities, key events and even down time mini games such as fishing. The game is completely free to play and can be accessed through the web browser without the need for a client download. 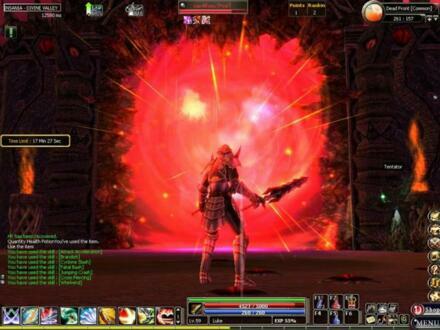 Elite Lord of Alliance (ELOA) is a F2P Action MMO RPG for windows developed by NPICSOFT. ELOA is a free to play fantasy RPG where players step into a realm in turmoil as evil denizens plague the land; dropped into the middle of battle, players begin their journey on the rise of becoming an Elite Lord of Alliance. The game boasts highly detailed and colourful graphics creating a vivid and huge world to explore, broken down into instanced based locations players can progress through these areas picking up a variety of quests and defeating enemies in explosive combo busting battles. Dragon’s Call 2: Revival of the Giant Dragons is a free to play MMORPG set in a fantasy world of magic and dragons, take on the role of a gallant hero as you battle evil and explore the wonderfully crafted world. A different take from most MMORPGs DC2 is a 2D side-scrolling platform MMORPG with beautiful illustrative graphics making up the characters, monsters and and game world itself. Play as one of three classes; Warriors who make up the strongest fighters on the battlefield using long swords and they are able to parry attacks and take more damage, Assassins wield daggers and are the masters of stealth and misdirection able to dodge their enemies attacks and Mages who harness the power of the elements to bring devastating attacks on their opponents. There is zero character customization within DC2, only the ability to choose your characters’ name and gender, but there is a whole host of items and gear that can be picked up during gameplay. 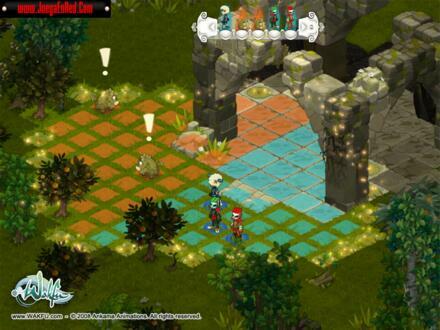 Wakfu is the continuation of the online game DOFUS, developed by Ankama. Its story takes place around 1 000 years after the beginning of the age of dofus and invites players on a captivating new adventure in the different lands of the World of Twelve. With a choice of 16 playable classes, players can be fierce warriors, magicians with healing powers or even summoners that have the ability to call upon plants or animals. A robust set of customization give players the opportunity to create their own unique character.